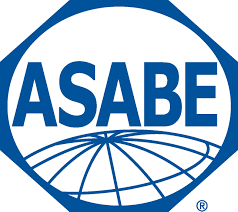 The Engineering Club is a student branch of the American Society of Agricultural and Biological Engineers (ASABE). While membership in the national organization is encouraged, it is not required for membership in the club. Some of the purposes of the club include leadership development, service to the community, social activities, design competitions and career resources. A separate group within the club designs and builds a quarter-scale tractor for a national competition.